Mr. 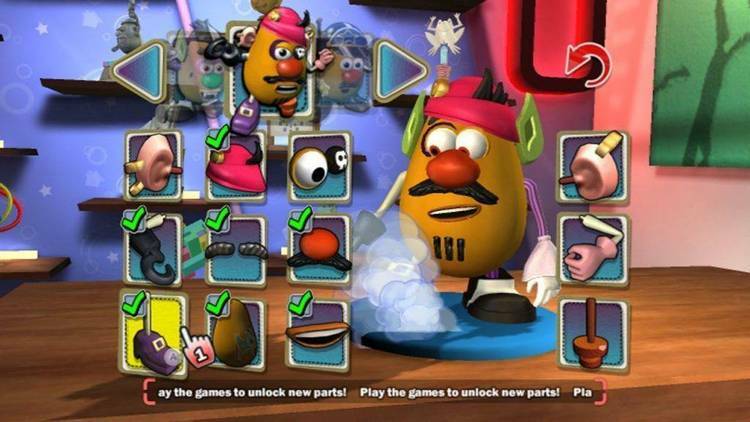 Potato Head type of game for the youngsters. Funny Face was designed to provide kids with a creative form of entertainment. of memory, a color monitor and a color graphics adapter (CGA). for Epson and compatible printers. The print function currently only supports Epson compatible printers.